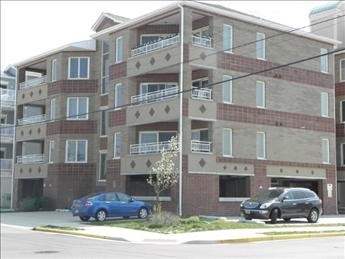 While looking for a summer rental, you can always count on Wildwood Crest for a relaxing family vacation. 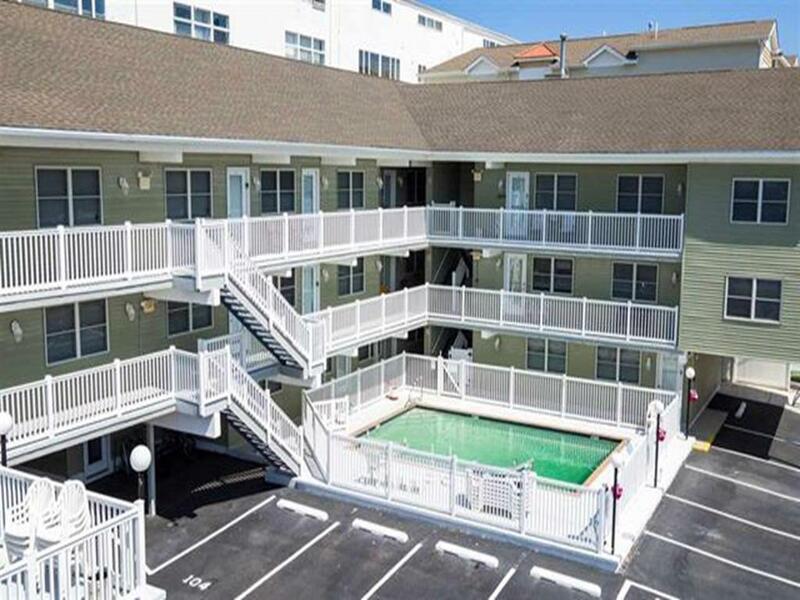 Wildwood Crest offers a variety of rentals ranging from condominiums and to luxurious beachfront hotels and motels. 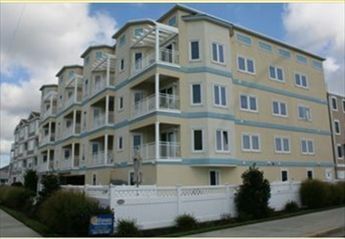 Wildwood Crest is famous for its accommodations at family owned motels and inns. 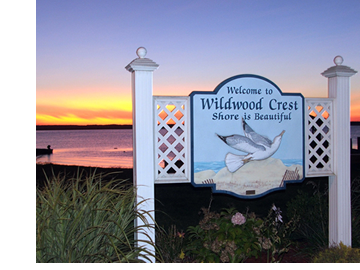 All of the tourists already visited us can understand why Wildwood Crest was labeled the 2nd best beach at the Jersey Shore. Many tourists visit Morey's Pier, located on the boardwalk in Wildwood New Jersey. Morey's Piers, one of the largest amusement piers in the world, boasts over fifty world-class rides and attractions including seven roller coasters and a few oceanfront water parks. If you enjoy being out on the ocean, you may consider going on a whale and dolphin watching excursion. There are also very romantic excursions for vacationers to have a chance to spend some quality time with that special someone. Places like Sunset Lake and the Wildwood Crest Historical Museum are also worth a visit. 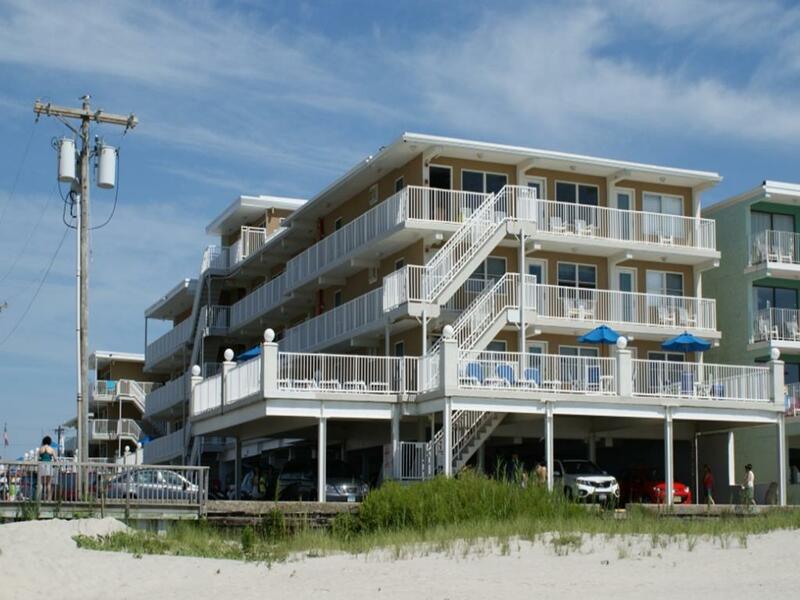 Many vacationers typically choose Wildwood crest rentals that are close to the beach. 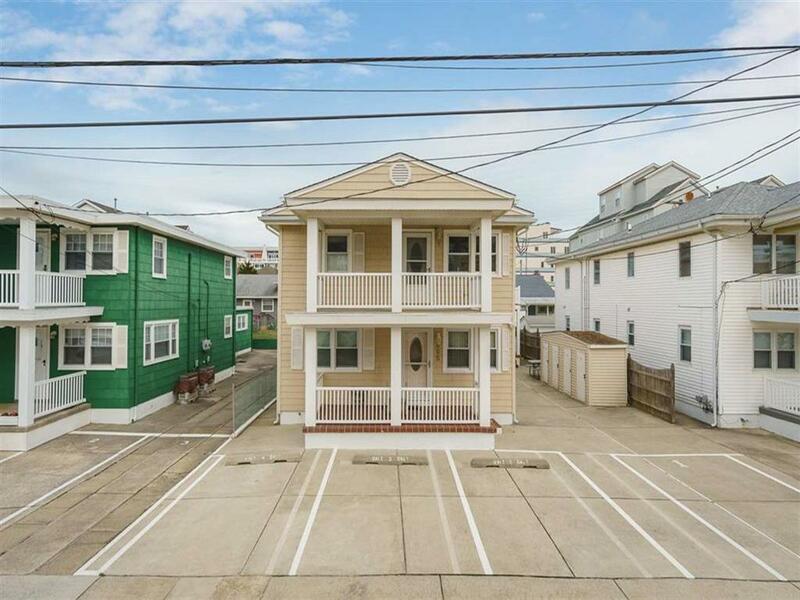 Wildwood Crest is ideal for travelers who want to stay away from crowds that the city of Wildwood and North Wildwood tend to bring. Also, with the Victorian town of Cape May only a few short miles away, visitors also have the ability to take advantage of the historic features in Cape May Point.